Sometimes it is too difficult to find the necessary resources in the mine of the world of Minecraft PE. And it takes too much time. 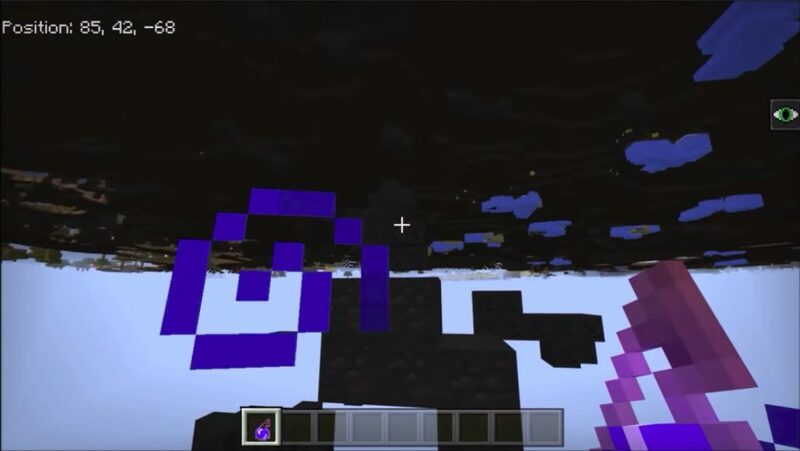 In general, we have for you a very useful texture package Useless X-Ray Texture Pack for MCPE. With it, all the blocks, except the ores, become invisible. And this means that the search for ores will be much simpler! You do not have to search for them for long, everything will be in sight. It’s not cheating and not cheating. It is a help to every miner who appreciates his time at Minecraft Poket Editions. Well, now some information about how Useless X-Ray works. 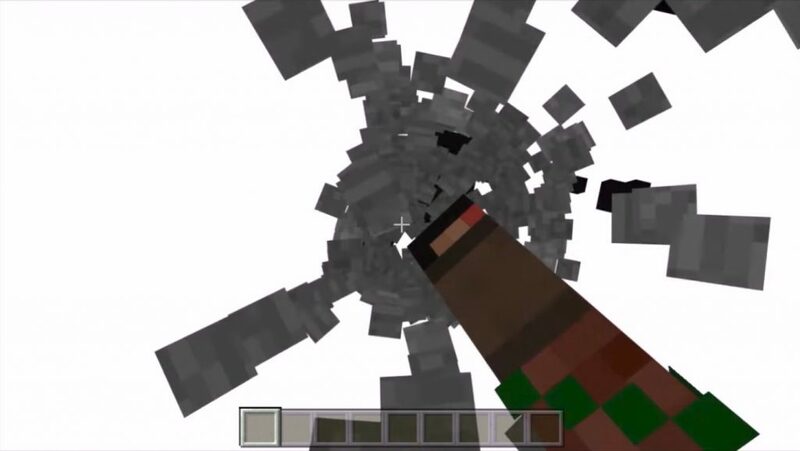 This modification for Minecraft PE works like a texture package, so you can not disable it. To change the appearance of the blocks, you need to disconnect the whole pack and restart the game. You will forget how the stone blocks look, because they too will become invisible. But since everything is dark now, it will be difficult to understand what kind of ore it is. 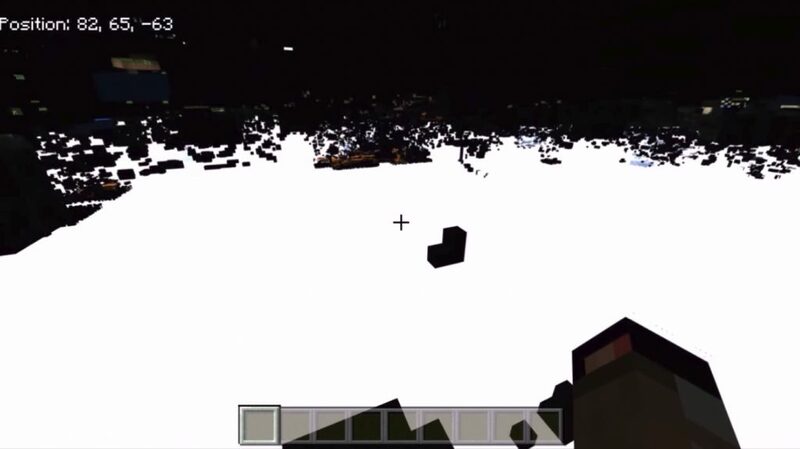 To solve this problem, in the world of MCPE you need to either drink night vision potions, or use torches. And then you can very quickly understand what is going on around you. For the sake of such a cunning little profit you should download this package. Agree that such a picture will be useful for any miner. We’ve found diamonds!